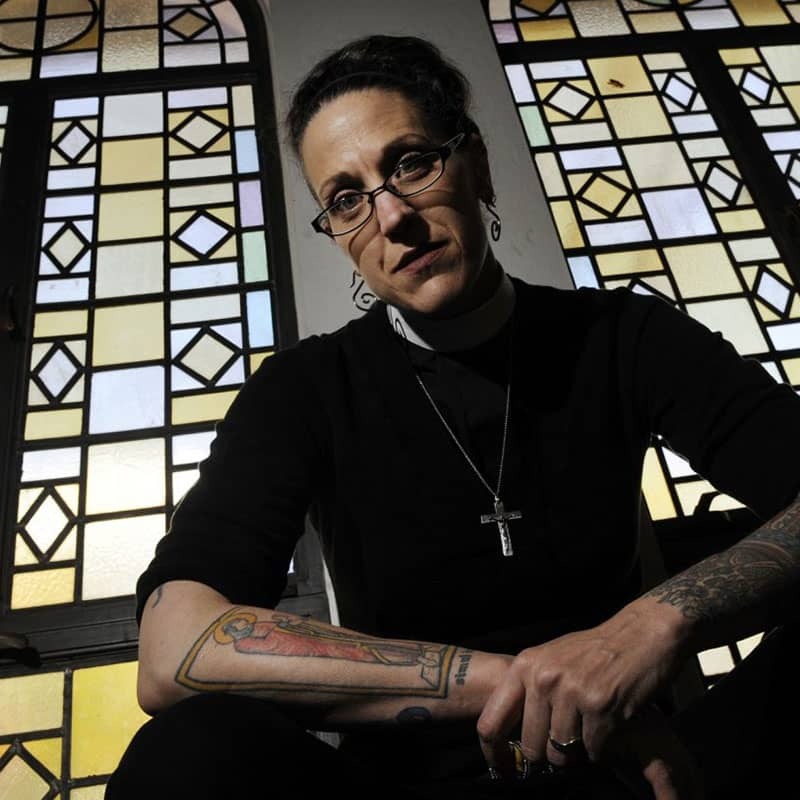 Nadia Bolz-Weber is the founding pastor of House for All Sinners and Saints, a Lutheran church in Denver, Colorado. She’s a leading voice in the emerging church movement and her writing can be found in The Christian Century and Jim Wallis’ God’s Politics blog. She is author of Salvation on the Small Screen? 24 Hours of Christian Television and the Sarcastic Lutheran blog.